When it comes to decorating your home, it’s the small details that set a home apart from a home that could be featured in a lifestyle magazine. Small color statements can bring the eye to parts of the home that might be otherwise overlooked. Even something as simple as a centerpiece for a dining or coffee table can change the entire aesthetic of a room. If you’re interested in hammering out the fine details in your home and making a room magazine-worthy, then read on. This article will illustrate a few ideas that you might bolster your own creativity for the perfect centerpiece. 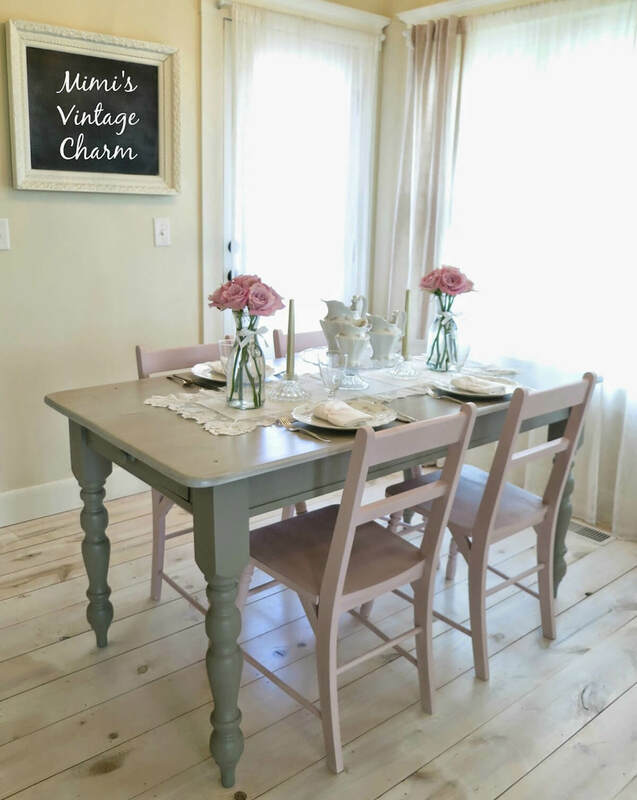 In particular, the article will be focusing in on a shabby chic and vintage centerpiece style. This style has become widely popular among many interior designers. Although simple, the style also speaks to elegance and soothing colors and tones. By following the examples given, you’ll achieve a perfectly relaxing and beautiful aesthetic. 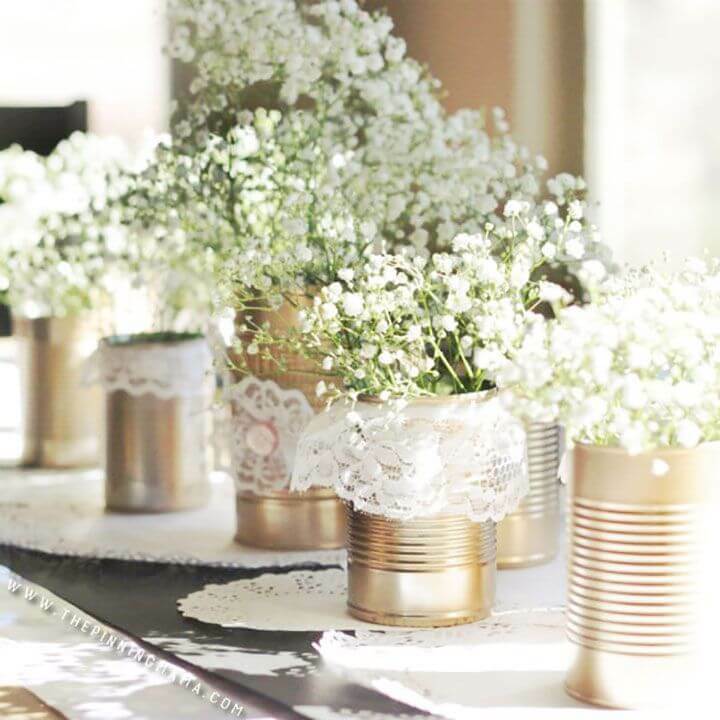 Nothing looks more shabby chic and vintage than using tin cans with lace. This beautiful arrangement plays host to soft flowers like baby’s breath to bring the whole aesthetic together. The carefully polished cans shine under the bright natural light and help the baby’s breath flowers practically glow within them. To make sure the cans match your room, paint them the desired color. For those who want to create a stunning centerpiece that becomes the main focal point in the room, then you’d do well to choose flowers that are large like viburnum. These beautiful white flowers contrast well against the deep green leaves. It’s all arranged carefully within a distressed white and wooden basket. This continues to bring in that shabby appearance. 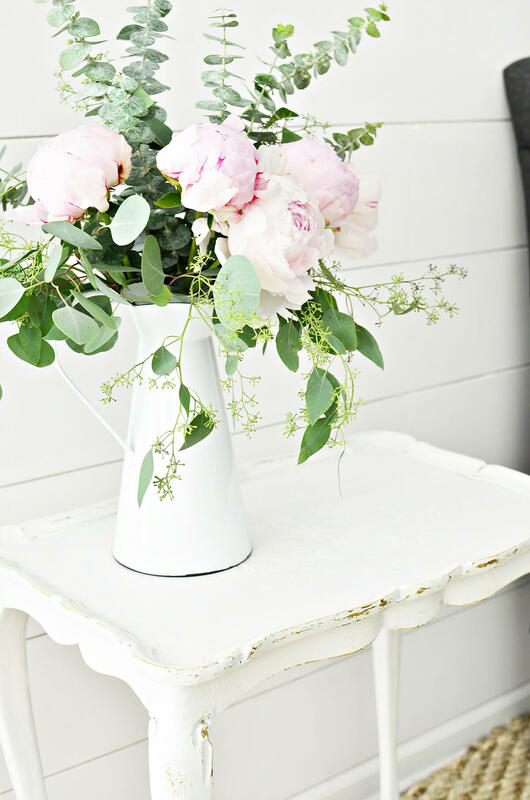 Another elegant way to bring in a shabby chic and vintage aesthetic to your home is to take an old and distressed watering can and use it as a vase. Vibrant colors that are still diluted can do well here. This is especially true if used with soft white flowers like daisies. Add in a little green to bring it together. To bring in that vintage aesthetic, you may want to look for an antique floral pitcher and use it as a vase. It’s especially cute and sophisticated if you can match the flowers depicted on the vase with the flowers actually within the vase. To bring this aesthetic to the next level, you can match your furniture to their color scheme. 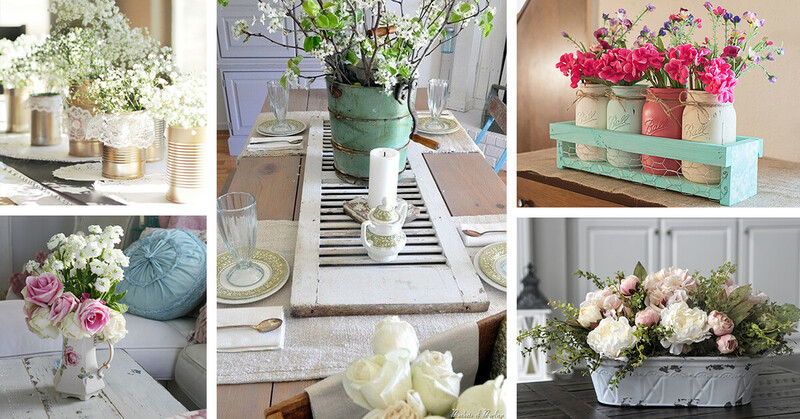 One really cool method you can decorate your centerpiece to make it more antique and rustic is to add in layers. Using a wooden footstool, you can create a sort of pedestal on which to display your centerpiece. With old books and a beat-up grail, you can balance colors with texture to create a truly remarkable centerpiece. Play with colors for the seasons. Another way to play around with the aesthetic is to utilize colors like aqua and group together antiques or retro items that fit the color. That’s what this centerpiece seeks to do. An aqua tray groups the items together into the centerpiece. The use of an old desk fan and kettle with bright green vegetation works together for a beautiful display. 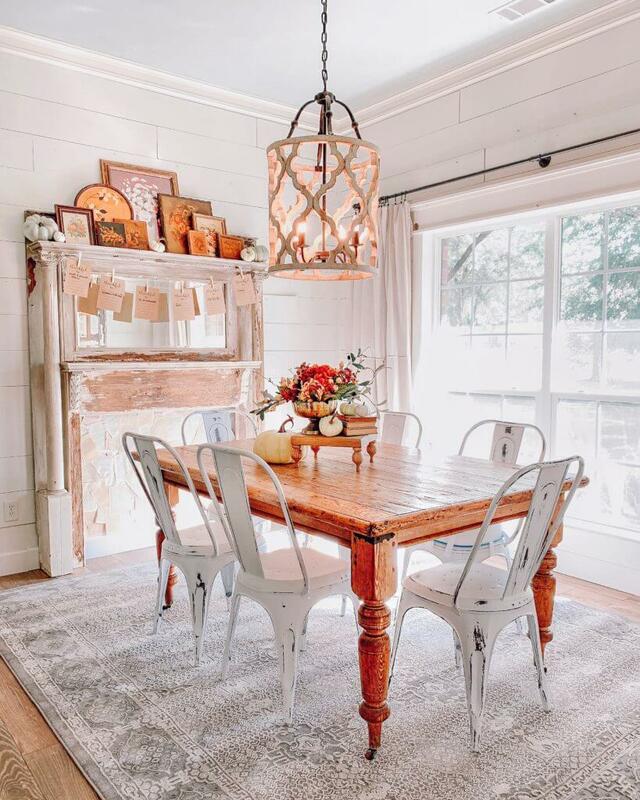 When it comes to that antique appearance, you can’t go wrong by adding in lace to set the placement for your centerpiece. 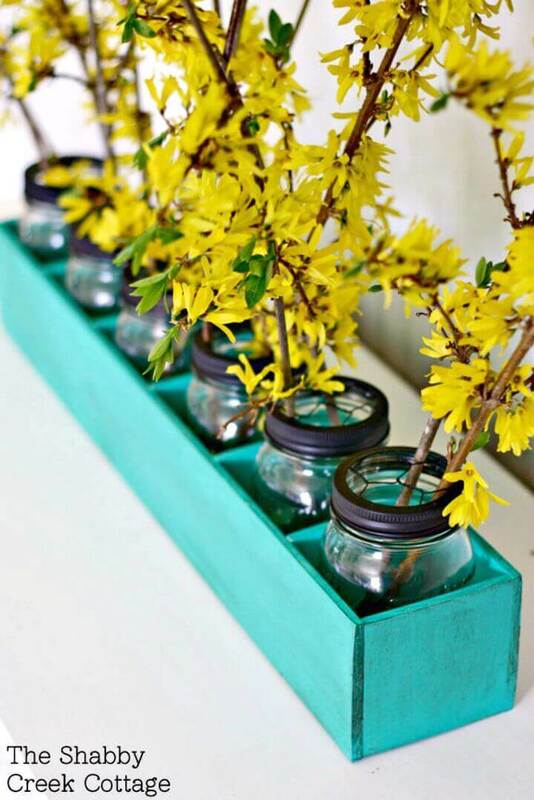 Using transparent jars to fill your flowers with, you can also add in a beautiful green to the ensemble. 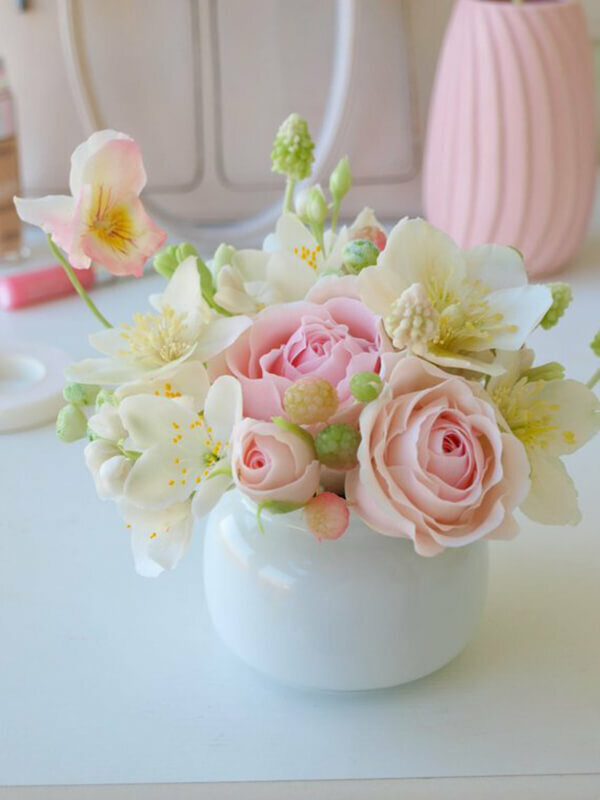 The flowers you choose should stick with the usual colors of the time–white, soft pink, and soft blue. Add in appropriate cutlery to finish it off. 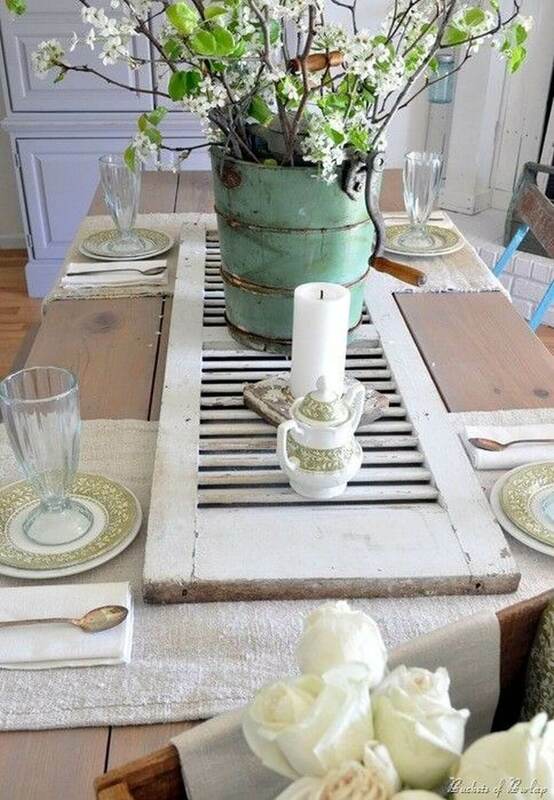 To bring in this chic and shabby aesthetic, you need a white pitcher and some antique containers. The pitcher can be used to hold lovely floral that ought to be white in color. You can experiment with large or small petals. Coupled with the pitcher is some antique whether it be a container or case. Together on a wooden table, this looks fantastic. In most cases, simplicity is the best method to utilize. 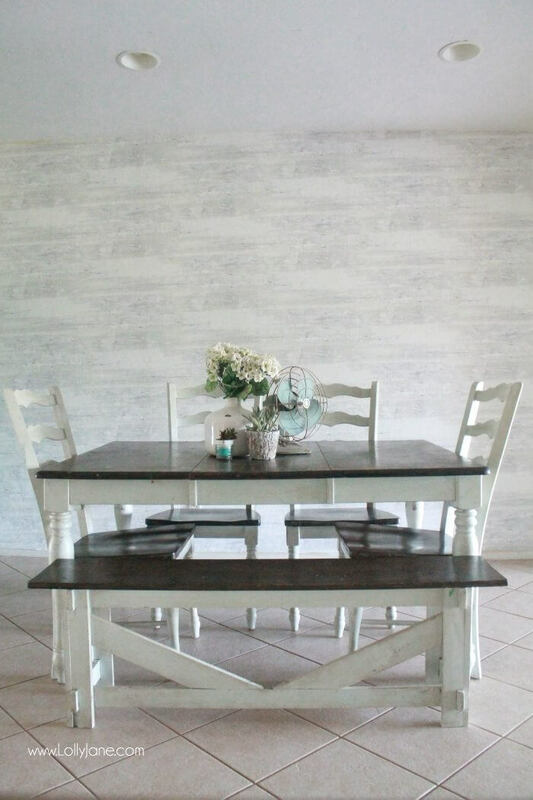 Even shabby chic can provide its own form of simplicity. Such is the case with this transparent vase. It allows the green of the flower to contrast beautifully against the wood of the table. The large white flowers are instant attraction-seekers. The secret behind this aesthetic is to repurpose antiques or make your own version of the antique. In this case, a cheesebox was created and filled with mason jars. You have the freedom to paint the box the color that best matches the surrounding area. Add in flowers that contrast well against the box. For those who want a simple way to bring chic and shabby to their centerpiece, all you need is a pure white vase. 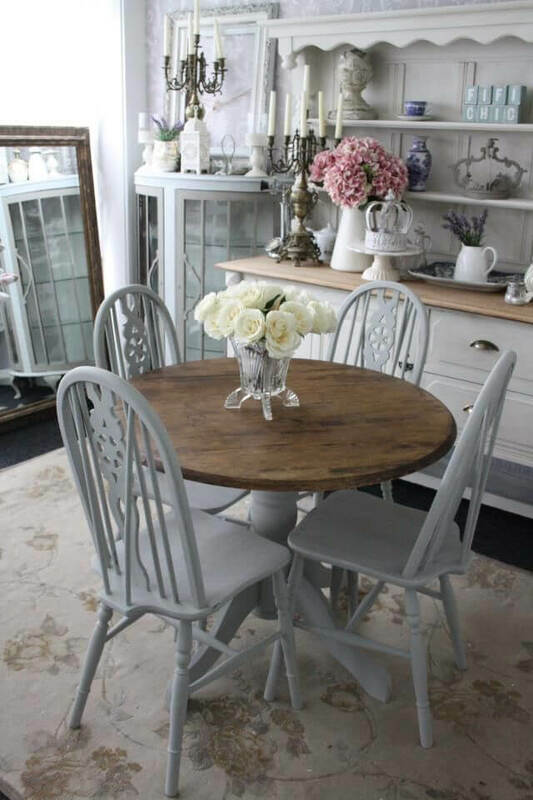 This alone offers the correct color scheme for antique and shabby. 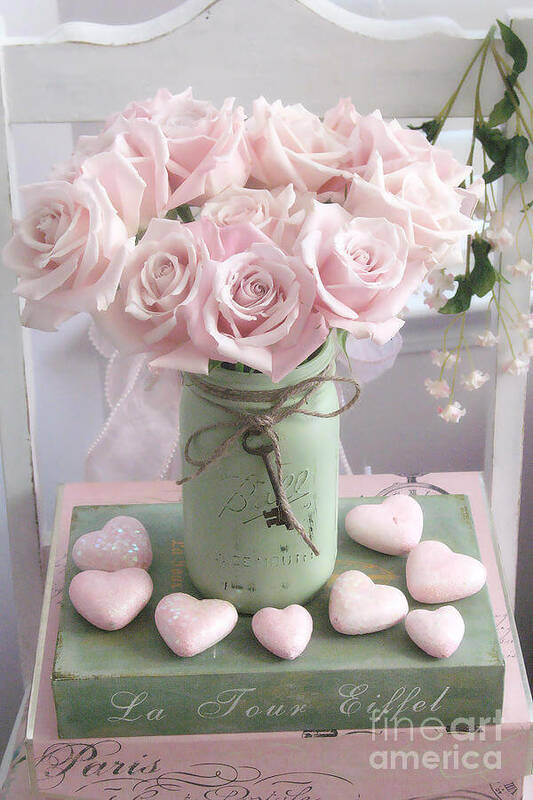 Within the vase, use soft-colored flowers like pink or white roses. Rest the vase on a tray to complete the aesthetic. 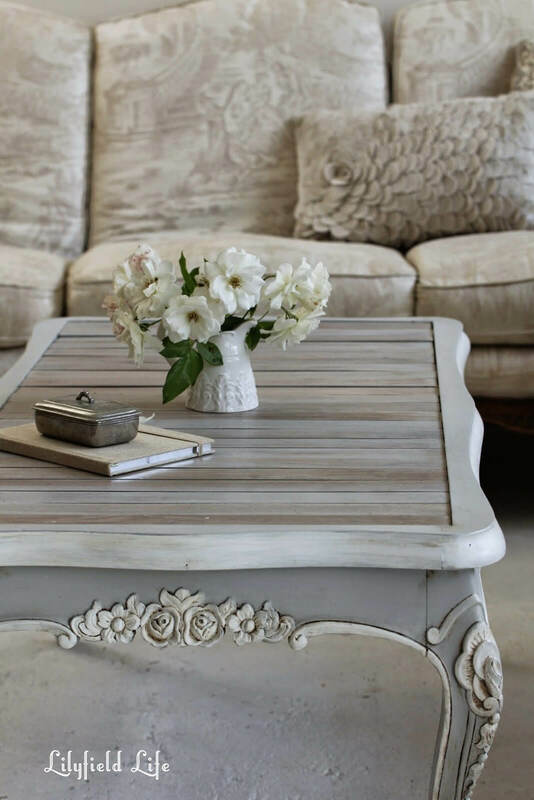 Mixing rustic and antique is the perfect way to bring in that chic and shabby aesthetic to your room. 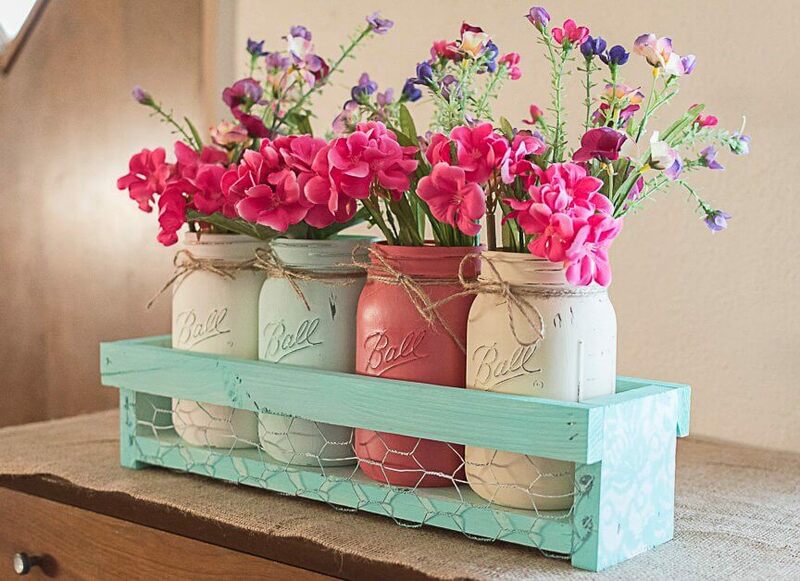 Coloring different mason jars or large jars can act as perfect vases for colorful flowers. Set these jars within a crate that is laced with chicken wire to complete the look. 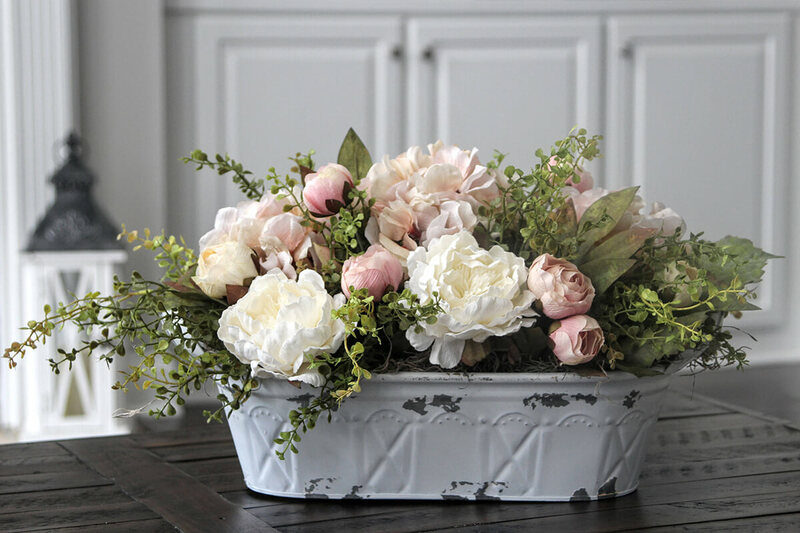 A distressed metal pale can be the perfect vase for your peonies and hydrangeas. If the pale is white, then it already fits well into the chic aesthetic. Filling it with peonies and hydrangeas– a staple of that specific era in decoration–not only makes the centerpiece look beautiful but it provides soothing colors for a relaxing environment. For those who like to use candles as their centerpieces, you can make that chic, too. 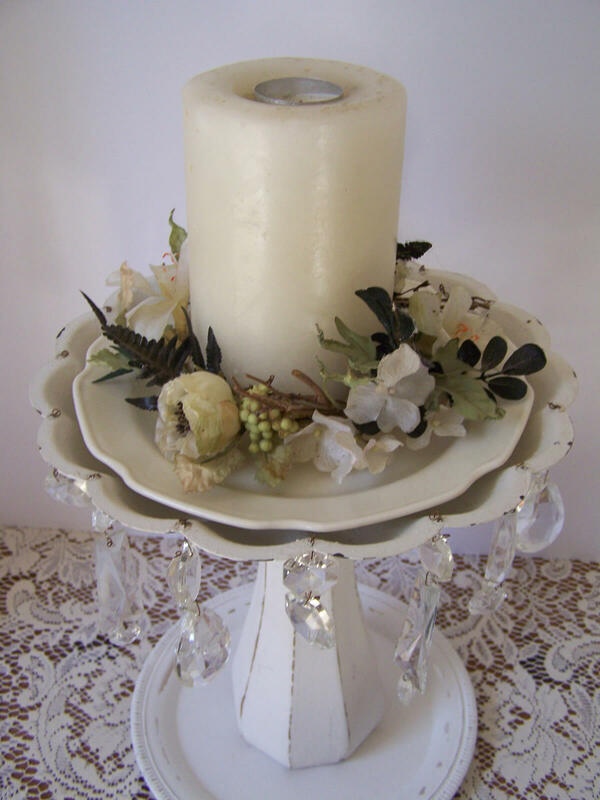 Have your candle rest on a distressed and large candle holder or another piece that can be used as a pedestal. Drape a branch and small flowers along the rim of the holder to give it that shabby and chic appearance. Mason jars are a staple for the chic and shabby aesthetic. By adding in the right color for the mason jar, grey, for example, you can bring in that chic appearance. 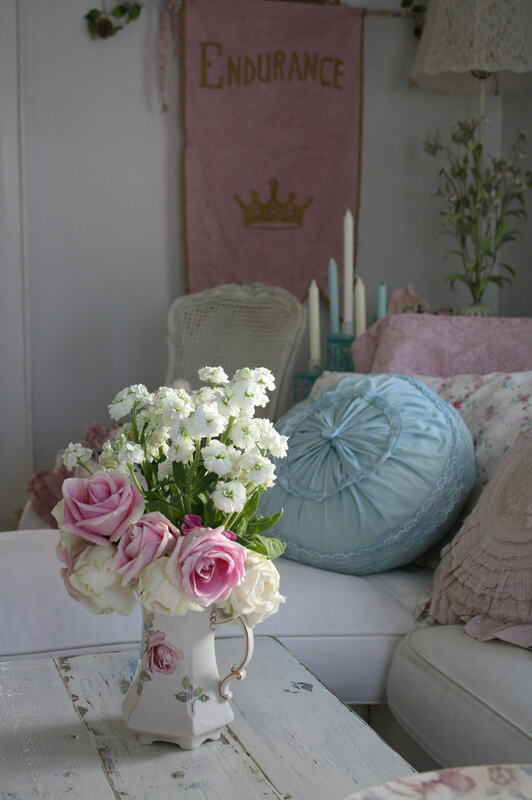 For those who want to add in a Victorian flair, then use pink-colored flowers and accessories to surround the jar. These pieces together work well as a centerpiece. Again, the recurring theme of white is noted in this centerpiece idea. Using an antique vase, if it isn’t white, then you can easily paint it white to recreate that chic and Victorian appearance. Adding in a bright bit of color with the flowers, like pink petals, can make the flowers pop against the vase. Add in a lace tablecloth for additional detail. 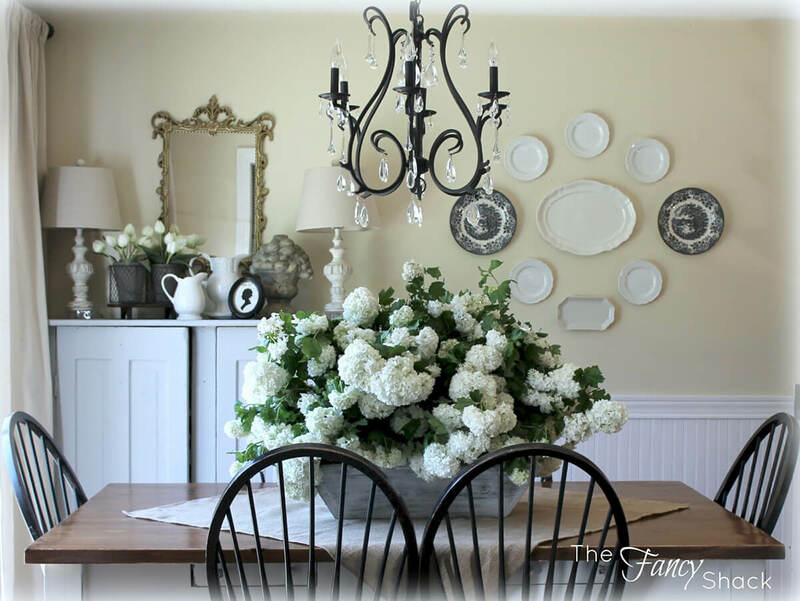 A final beautiful idea that you may consider for your centerpiece is a large oval-shaped vase. 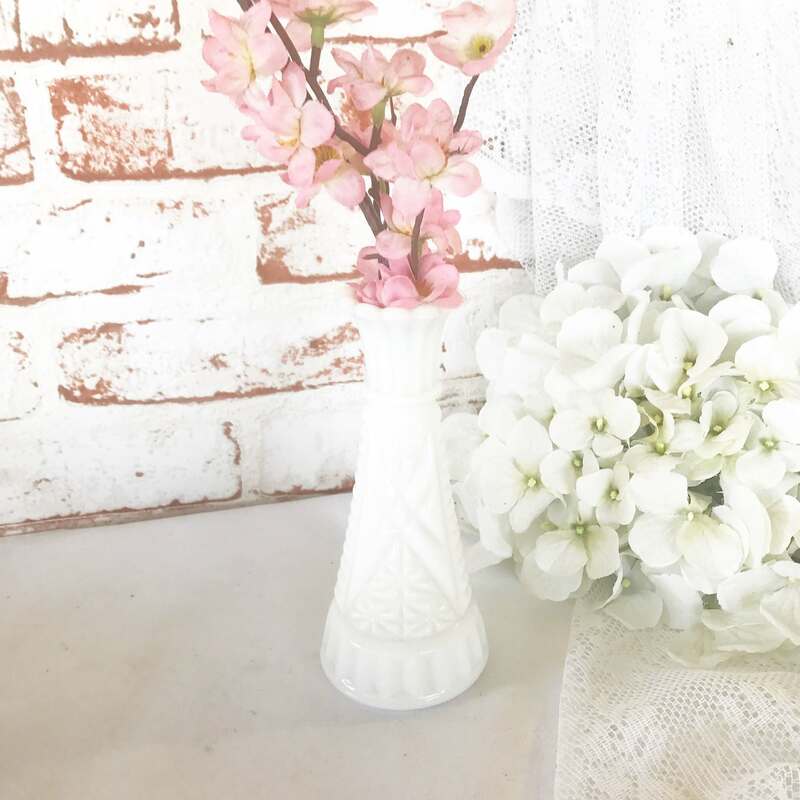 Again, white is a staple for Victorian and chic and shabby aesthetics, so having a porcelain vase is an excellent method for securing this look. Fill the vase with brightly colored flowers to make a statement. You may choose to use different colors to create an array of eye-pleasing arrangements. However, make sure that your color selections stick with the theme.